Are you planning a trip to Spain but worried about the cost? Don’t be. This time you can put your wallet in your pocket and enjoy more of your holiday when you visit Lloret De Mar. It may not be the first on many lists of “Places to Visit” when you come to Spain, but it will become one of your favourites. This romantic destination is one of the most popular places in all of the Costa Maresme. You’ll have a great time when you come to visit here but you don’t need to bring a lot of money with you. It is possible to have a cheap holiday in Lloret de Mar. Our philosophy is that we’d rather spend more time on holidays, not more money on holidays. Here are some of the top tips around staying frugal and enjoying your time in this idyllic landscape. 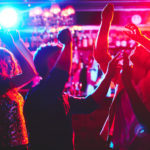 Not every time is equal when visiting Lloret De Mar. 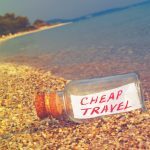 Sometimes, you can find steeply discounted prices if you choose to travel during the off-season. Spain is always a great place to visit, no matter the time of year, but when you choose an off-peak time, you’re avoiding the crowds and the dollars people will charge those crowds. In Spain, especially along this coast, you’ll discover that there is always sun and sand in abundance, even during the winter months. Try avoiding the hot summer months of May-September. This is peak season when many Europeans visit Spain for their summer break. It’s crowded and not very cheap. So, if you plan on spending less money, travel during a less busy time. 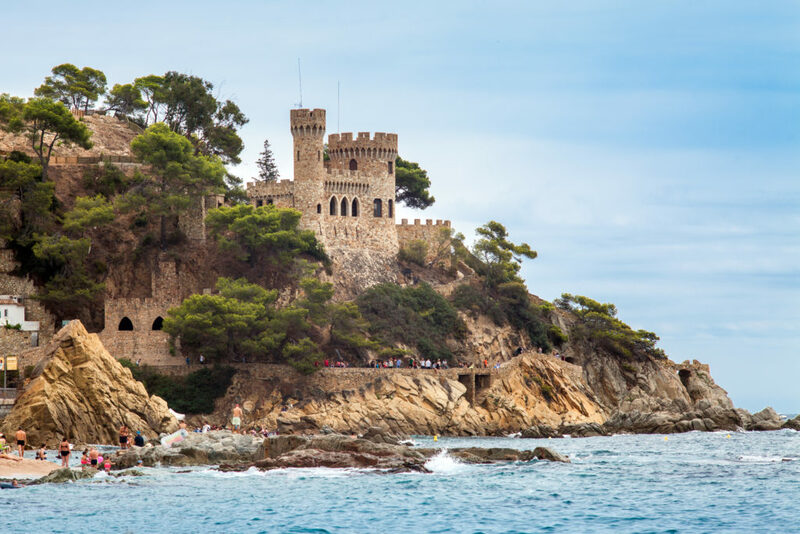 Not only can you save bucks; you can see the sights and experience Lloret de Mar with fewer people jostling you every step of the way. Try travelling in March and April or October and November. 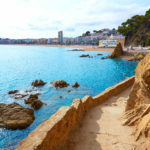 You’ll experience a less-seen side of Lloret de Mar where you can actually find great tables at restaurants, cheap deals for excursions, and discounted prices on a lot of places and things. 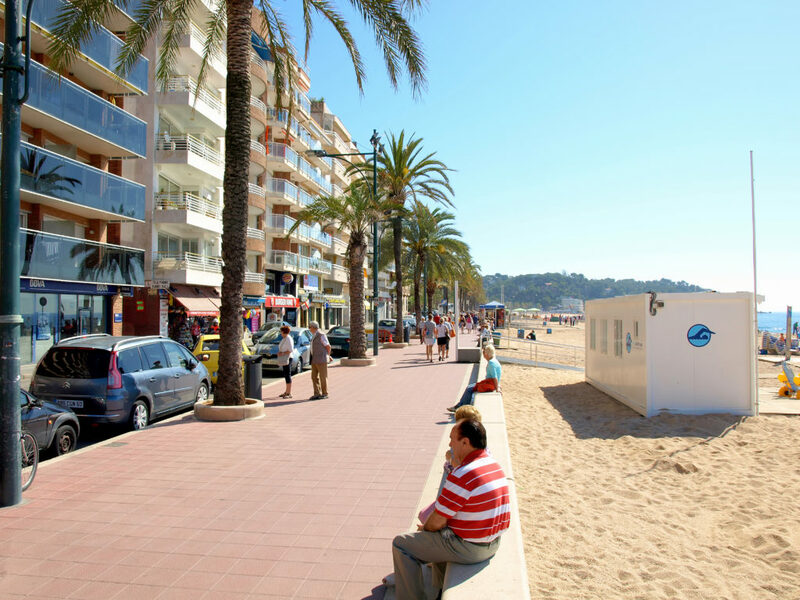 When you decide to visit Lloret de Mar, you could choose the traditional method of finding a hotel. Even if you plan on travelling off-peak, you could still be looking at steep prices for a room. You end up paying for all the amenities that a hotel offers, even if you don’t use them. You pay for the staff at the front desk, the people working in the kitchen, the cleaning staff, the maintenance people, plus the cost of the building. All of that is included in your room rare, even if you don’t use them. Seems like a waste to us. Why not try something less traditional and a little more affordable. You can find a private villa in Lloret de Mar that exceeds your expectations, not the limits of your credit card. You’re not just paying for a room; you’re paying for the entire place, and the cost is surprisingly lower. When you consider that many villas can accommodate entire families comfortably, it’s that more appealing. You can stay in your own private place, have your own private pool, and enjoy the creature comforts of living in a home rather than a costly hotel. You can save on dining costs when you cook inside your villa, a popular way to continue to save money as you live it up in Lloret de Mar. The number one cause of overspending, regardless of whether you’re on holiday or not, is impulsivity. In fact, being impulsive can destroy your budget for the week in a single day if you’re not careful. It’s better to take the time to plan out what you’d like to do during your time there. Even better if you can prepay for some excursions before you even arrive. If you’ve prepaid, you avoid the feeling that you don’t have enough money for that particularly exciting adventure if you spend too much in the few days before. Plus, it gives you a sense of anticipation for what you’re about to do. It’s a better way to go through your holiday by planning ahead. If you aren’t really keen on spending money on excursions or events, don’t feel like that’s the only way to spend your holiday. Try a walking tour instead. 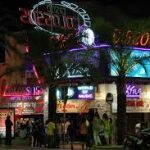 They give you a close-up look at the town, the important sights, and give you first-hand experience of what it’s like to be in Lloret de Mar. On the really positive side, they’re free. Grab a map and circle the major places and landmarks you’d like to hit. Maybe the Parish Church of Sant Roma, or maybe you’re interested in strolling through the Santa Clotilde Gardens. Or maybe you just want to wander through the old town itself. There are enough twists and turns that you’ll discover something off the beaten track and interesting to enjoy. Maybe these all seem like too much effort. Look, nobody is going to blame you if you simply want to wallow on the beach the entire time. 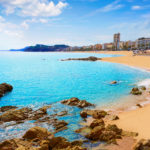 Lloret de Mar beaches are among the best in the region, and they are a destination unto themselves. Be sure to plan out a few days with nothing but some sand and sun time during your visit. I promise that a day spent like that won’t be wasted. In the end, if you’re keen on a holiday in Lloret de Mar, don’t feel like it’s outside of your price range. By making some smarter choices about how you spend your money, you’ll be able to save on unnecessary costs and stay there longer, have a great holiday, and have enough money left over for when you (inevitably) want to return next time.